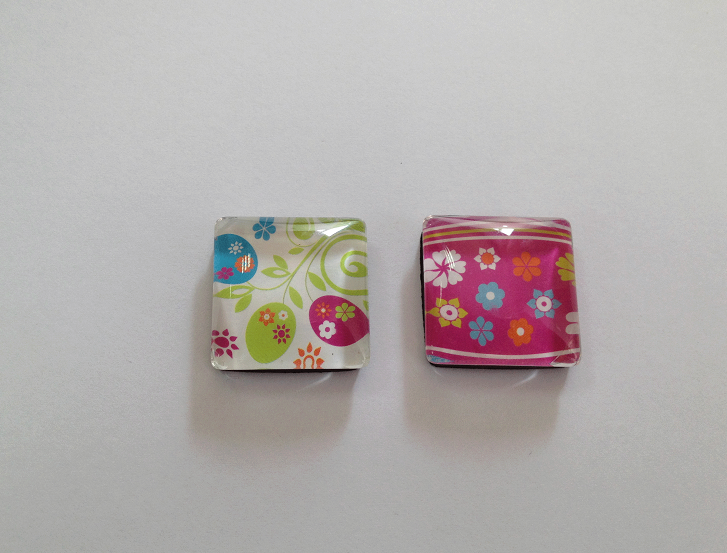 Glass magnets are new kind of promotional magnets that are developed by Mag Spring. They are made of glass bead, rubber magnet , and custom made image. The images can be company logo, website, photo,any words or any cartoons according customer requirement. 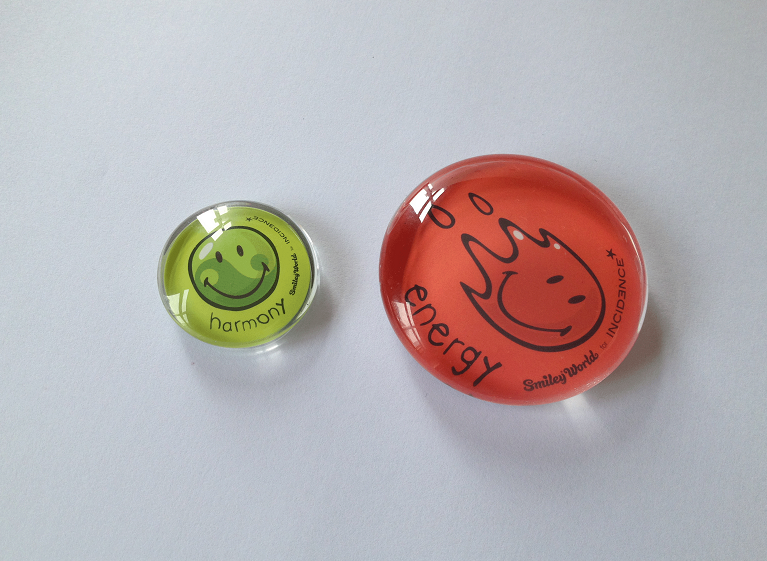 As one kind of magnets advertising, they can be used as magnetic memo holders or magnetic note holders.